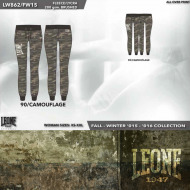 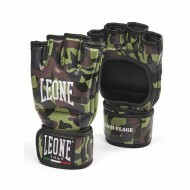 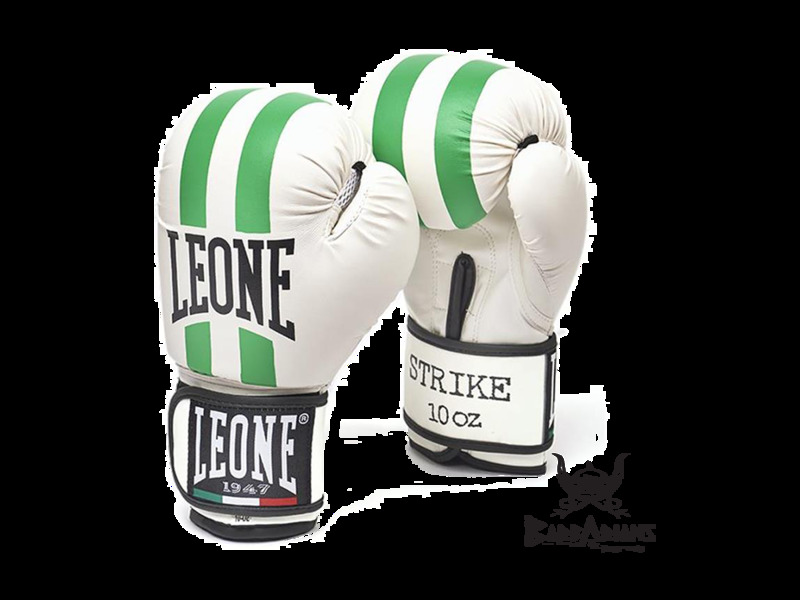 > Collection + Pack>Collections + Packs>Old Collection>Leone 1947 women boxing gloves "Strike Lady"
By buying this product you can collect up to 29 loyalty points. 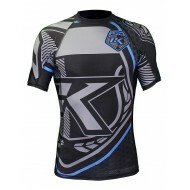 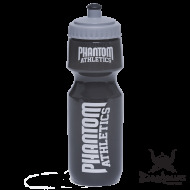 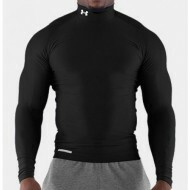 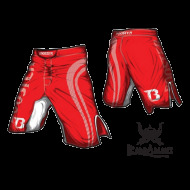 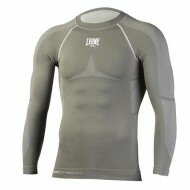 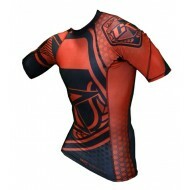 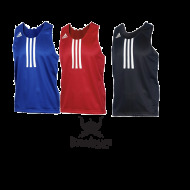 Your cart will total 29 points that can be converted into a voucher of $ 2.
protection and comfort during workouts. This glove made was tailor-made for the hands of women. 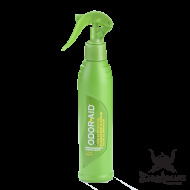 May be used for children. 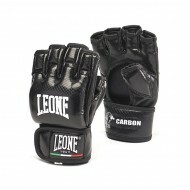 gloves with injection of protective foam and netting on the palm for added protection and comfort during workout, specially designed to fit a woman's hand fits. 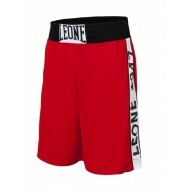 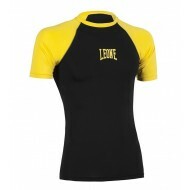 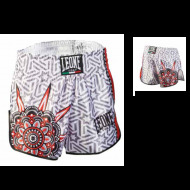 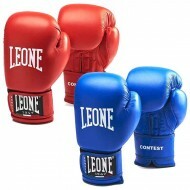 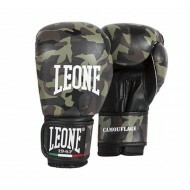 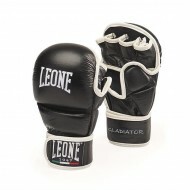 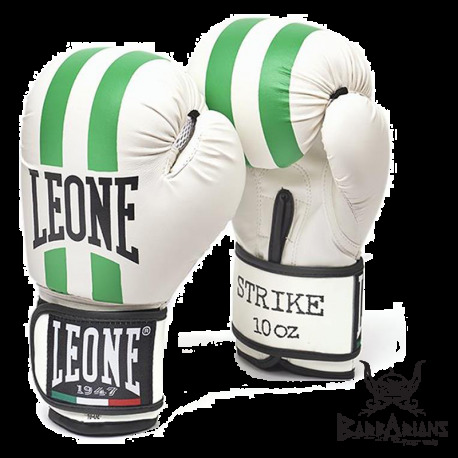 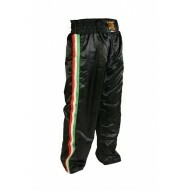 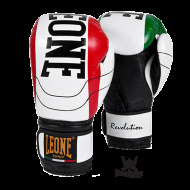 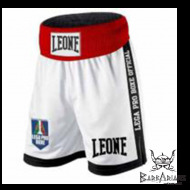 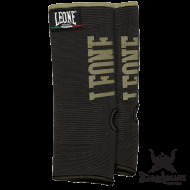 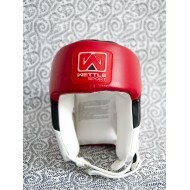 Leone 1947 Boxing gloves "Revolution" white"